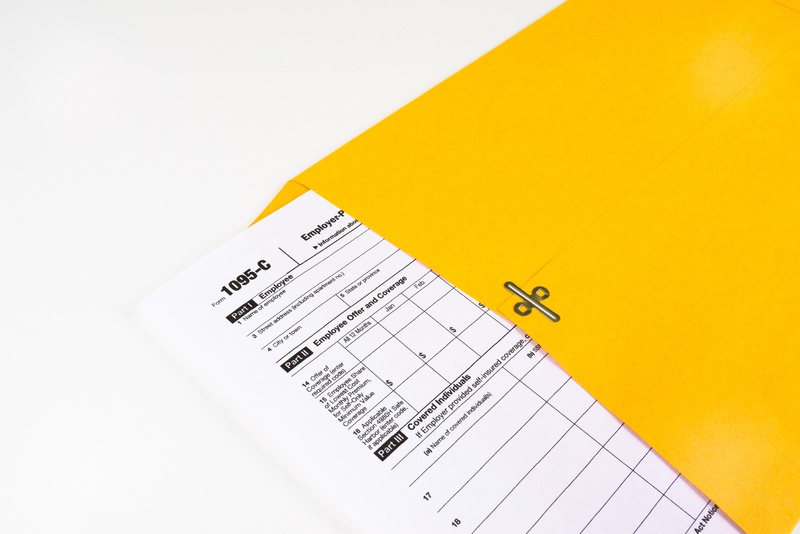 The Internal Revenue Service (IRS) released instructions for both the Forms 1094-B and 1095-B and the Forms 1094-C and 1095-C and Forms 1094-B, 1095-B,1094-C, and 1095-C. There are no substantive changes in the forms or instructions between 2017 and 2018, beyond the further removal of now-expired forms of transition relief. There is a minor formatting change to Forms 1095-B and 1095-C for 2018. There are dividers for the entry of an individual’s first name, middle name, and last name.